Eligibility for rebates through BC Hydro, Fortis BC etc. 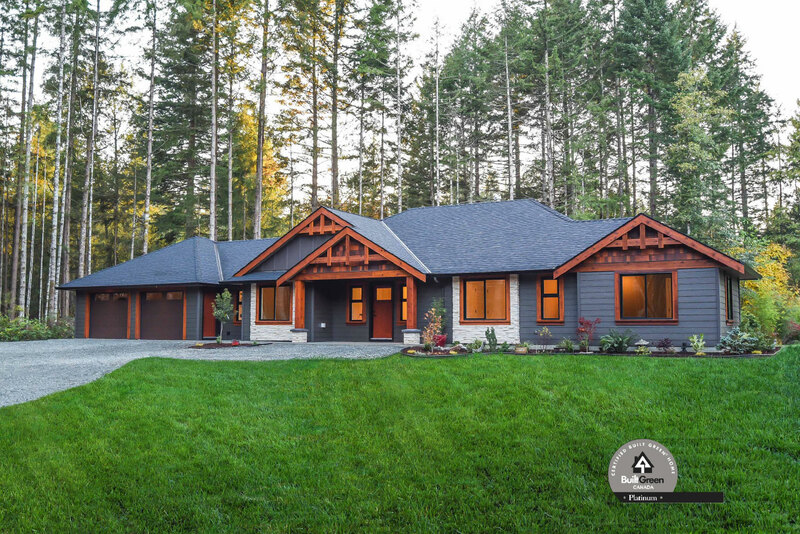 Zsiros Contracting has been building custom homes in the Comox Valley for over 15 years. 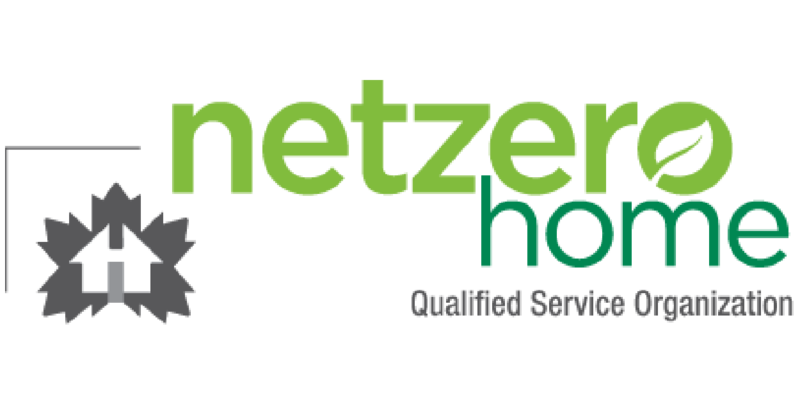 We pride ourselves on building high quality homes that suit your lifestyle. 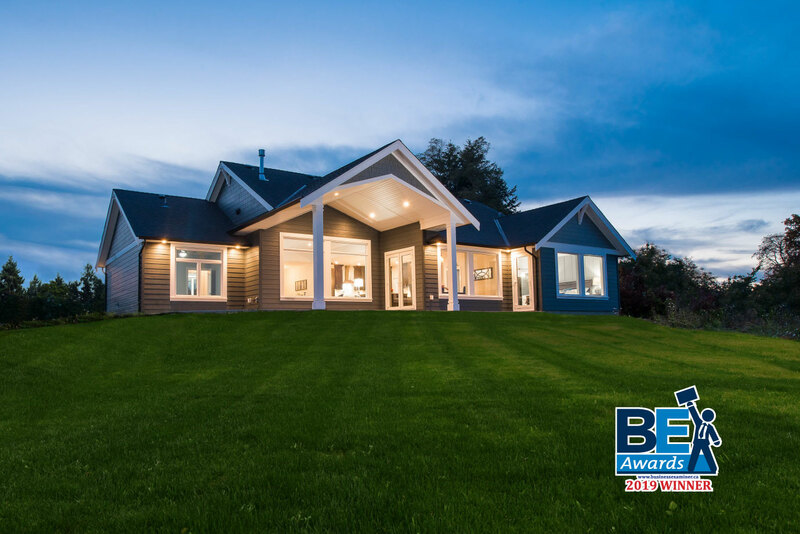 A custom home is a one-of-a-kind home that is designed for a specific client and for a particular location. The custom home builder may use plans created by an architect or by a professional home designer. Custom homes afford consumers the opportunity to control layout, lot size, and accessibility. 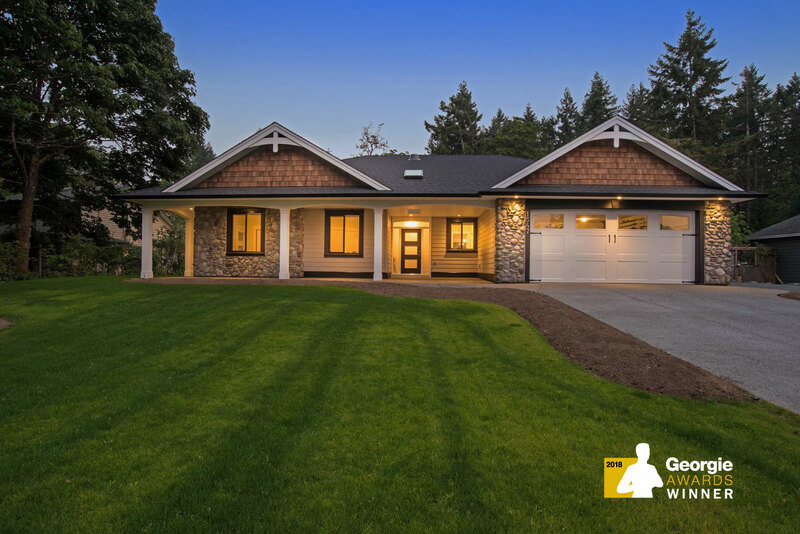 Locally owned and operated, Zsiros Contracting is a dependable and professional building contracting company committed to providing excellent customer service and satisfaction. 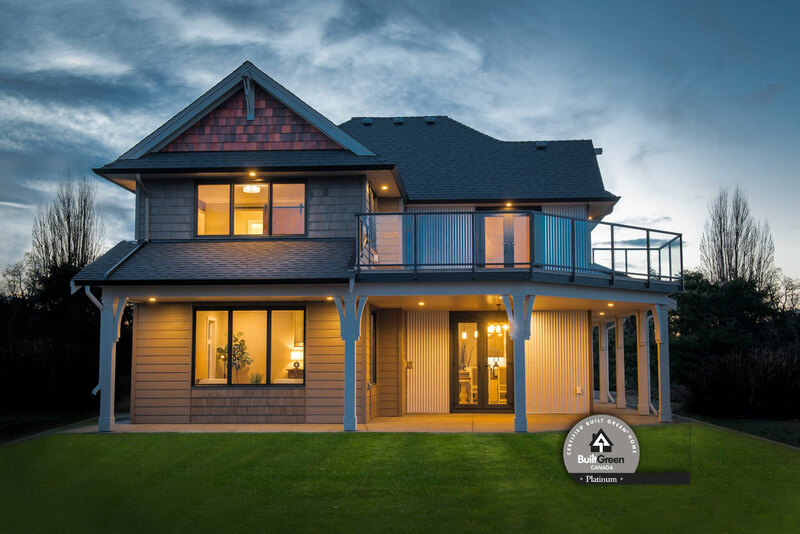 Certified in “Built Green” techniques and a member in good standing with the Canadian Home Builders Association, Zsiros Contracting is a respected company that utilizes local craftsmen and suppliers. 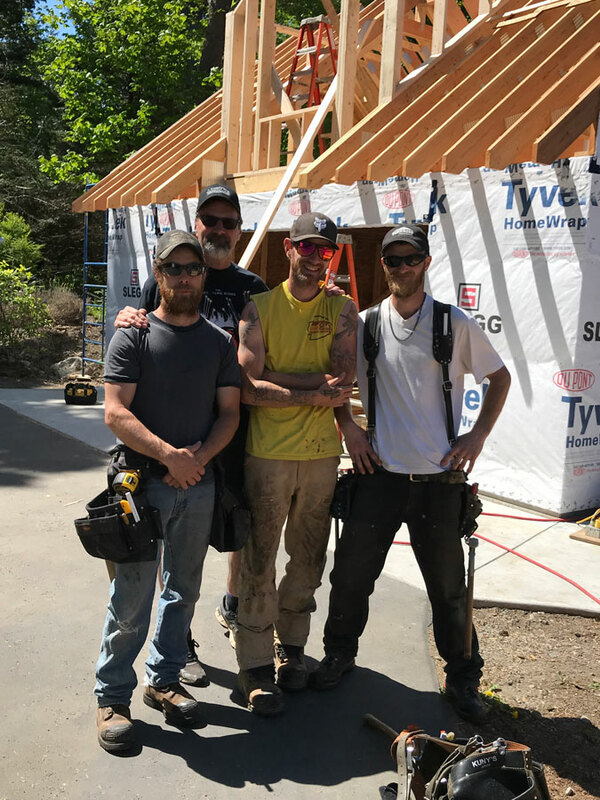 An active participant in ongoing construction education, Jim and his company maintain currency in the latest developments and innovations in the construction industry. 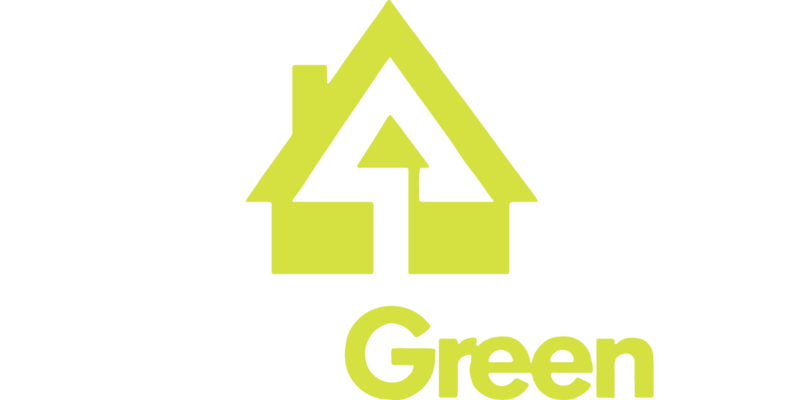 We look forward to working with you in building your new home.